Pregnancy history is important in assessing cardiovascular (CV) risk in women. 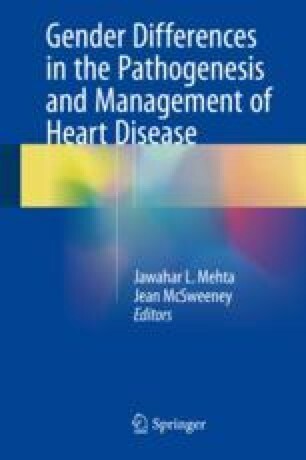 Due to the tremendous changes that occur during pregnancy with regard to hemodynamic and metabolic alterations, pregnancy is often referred to as a stress test, potentially unmasking conditions that can increase CV risk in women, such as pre-eclampsia, gestational diabetes, and gestational hypertension. Adverse pregnancy outcomes also include neonatal outcomes that increase maternal CV risk, such as intrauterine growth restriction and preterm birth. These associations indicate that the milieu under which children are carried to term influences not only the child but serves as a risk marker for future maternal health. Similarly, emerging evidence suggests that infertility conditions and therapies to improve fertility may increase maternal long-term CV risk. Study and discussion of such topics is important, as CV disease remains the leading cause of death in women.